Henry James Amos was born in 1893 in Northampton, the son of Charles Henry Amos and his wife Lucy Ann. In the 1911 census he was aged 17, living with his family at 26 Hood Street, Northampton, employed as a finisher in a boot factory. Amos enlisted in the 2nd Northamptonshire Regiment. The enlistment papers show that he was previously in the employ of Messrs. Oakeshott & Finnemore. On 9 May 1915 he was wounded in two places at the battle of Aubers Ridge. The Northampton Mercury reported that he was shot in the foot – “the wounds are stated not to be of a serious character”. He subsequently received treatment at Dorset County Hospital and eventually he returned to the front line. The following year, in May 1916, he was wounded again, this time in the thigh, and was treated at Bristol Hospital. Amos married Daisy Westbury in 1917 Northampton and he died, aged 51, on 2 October 1944 at 137a Wellingborough Road, Northampton. Image © Johnston Press plc. Image created courtesy of THE BRITISH LIBRARY BOARD. Reproduced with kind permission of The British Newspaper Archive (www.britishnewspaperarchive.co.uk). Private Capstock, along with Corporal Edwards (q.v. ), collected donations for Dorchester’s hospital supply depot in Cornwall Road, while patients at Dorset County Hospital in 1917. Source: Western Gazette, 22 June 1917, page 2. 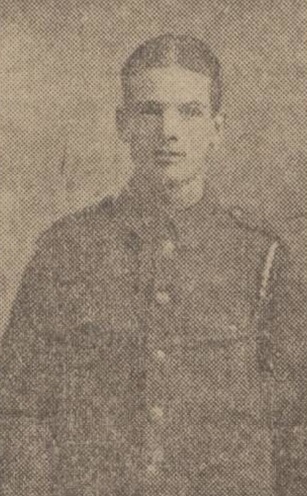 Private T. Clarke of 28 Washington Street, Kingsthorpe in Northampton, served in the Essex Regiment and was wounded by shrapnel on 27 January 1917 and was soon transferred to Dorset County Hospital. Source: Northampton Mercury, 9 February 1917, page 5. Corporal Edwards, along with Private Capstock (q.v. ), collected donations for Dorchester’s hospital supply depot in Cornwall Road, while patients at Dorset County Hospital in 1917. 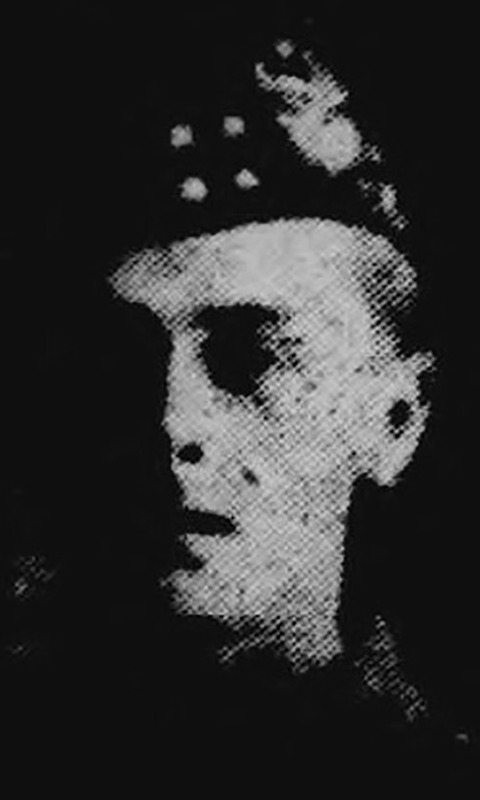 James Fraser of 26 Globe Street, Motherwell in Lanarkshire was a private in the Cameron Highlanders. He was in Dorset County Hospital in May 1917 with severe gunshot wounds to his leg – the fifth time he had been wounded in action. Source: Motherwell Times, 11 May 1917, page 5. Private John Rhodes, of the Royal Defence Corps, died at the hospital in November 1917. Aged 21 and a native of Fulham in London, he was based at Dorchester and had been receiving hospital treatment for two or three months. Source: Western Gazette, 2 November 1917, page 2. Lance-Corporal R. J. Shelley of Staffordshire was a patient in the hospital in June 1917 with wounds to his left arm. He was a compositor before enlisting in April 1916 in the North Staffords, and went to France in December 1916 with the Northumberland Fusiliers. Source: Burton Daily Mail, 27 June 1917, page 1. Philip Pashley Lee Stevenson was born in 1894 in Grantham, the son of George Stevenson and his wife, Annie. In the 1901 census the family were living at 18 London Road, Grantham. George Stevenson was a newspaper reporter. As the 1911 census shows, Philip, then aged 16, was following his father as a junior newspaper reporter. The family were, living at 60 London Road, Grantham. ‘Down!’ I yelled, and flopped. The shell burst just above as I shouted. Jem got it in the leg, and I in the shoulder. … Just as I left the line of ‘dug-outs’ [on the way to the hospital] I heard another shell and dropped. It burst just at the back of me. The bits flew all around, and one grazed my knee. I got up and ran and reached the dressing station safely. Presently poor old Jem came in on a stretcher looking pretty bad. On 9 May 1915 he was wounded again, this time at the battle of Aubers Ridge. That day he wrote to his parents: “You will be surprised to hear I have been wounded again, this time rather more seriously. I am writing this at a Hospital at the base, Boulogne”. On 12 May he sent a postcard to his parents: “Here I am in England! In fact, writing this at Southampton, while I am waiting for the train to take me to a Hospital”. severely wounded during a charge, being shot through the hip by a maxim bullet, supposed to have been inverted. He is now a patient of the Dorset County Hospital, Dorchester. There his father visited him this week, and found him very cheerful, although suffering from a very nasty wound. On 19 June The Grantham Journal again reported that he had been transferred to the Red Cross Hospital, in Grantham. Stevenson was awarded the 1914 Star, the British War Medal, the Victory Medal and the Merit Service Medal. On 18 February 1919 he was demobilised from the British Army. In 1920 Stevenson married Gladys Severs in Grantham. He died, aged 61, on 7 July 1956 at the Victoria Hospital, Winchester, although his address was West End Harlaxton, Lincolnshire. 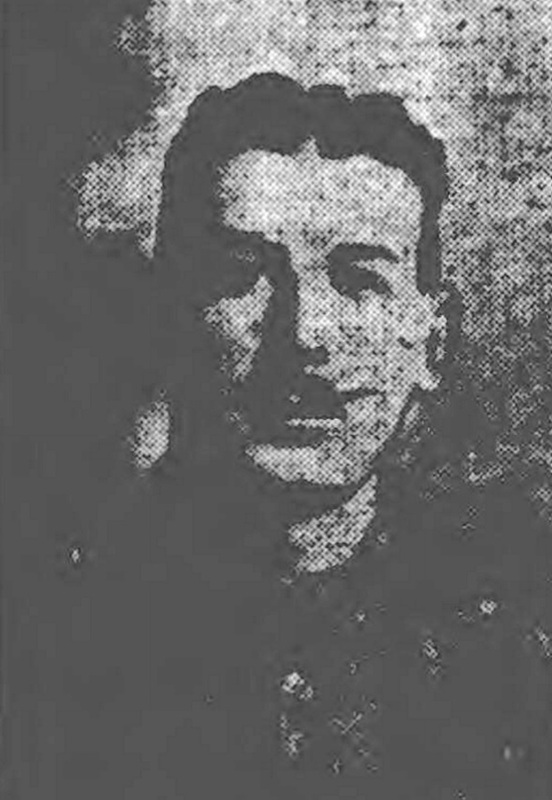 James Tully from Cornhill-on-Tweed near the Scottish border, a sergeant in the Northumberland Fusiliers, was wounded at Messines Ridge on 7 June 1917. He sustained further injuries on 20 September and 15 October, and by early November 1917 he was in Dorset County Hospital with wounds to his hands and face. Tully was awarded the Military Medal for gallantry in the field. Sources: Berwick Advertiser, 9 November 1917, page 6 and 21 December 1917, page 3. Image: © Johnston Press plc. Image created courtesy of THE BRITISH LIBRARY BOARD. Reproduced with kind permission of The British Newspaper Archive (www.britishnewspaperarchive.co.uk).